It's a curiosity that the greatest attacking footballer ever produced by Northern Ireland experienced a relatively modest international career. 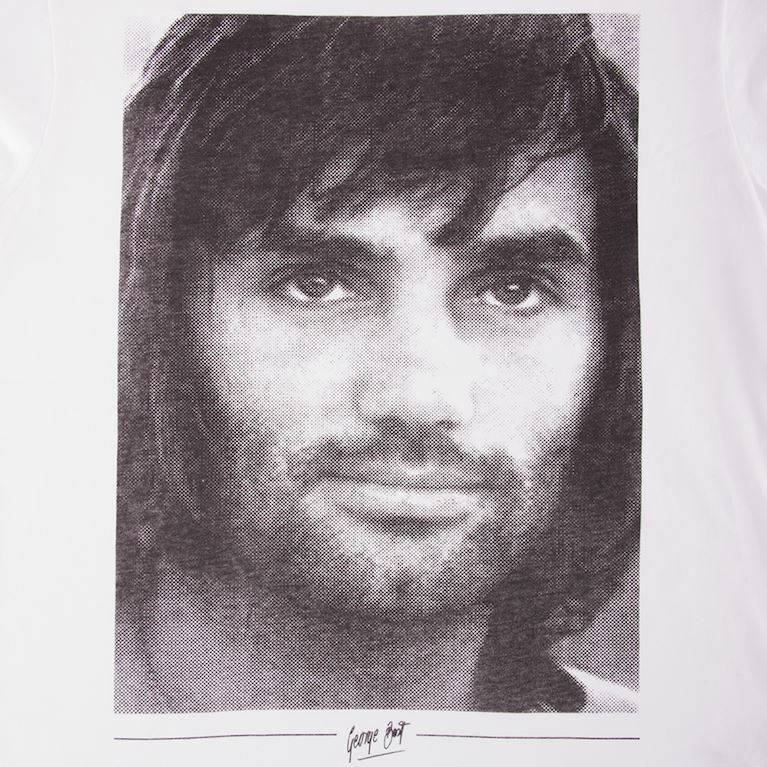 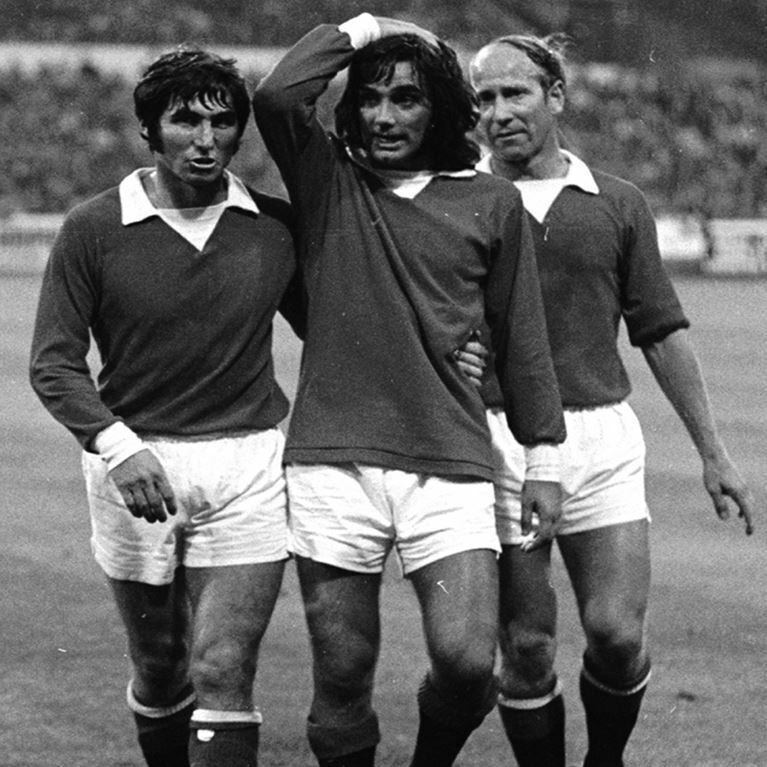 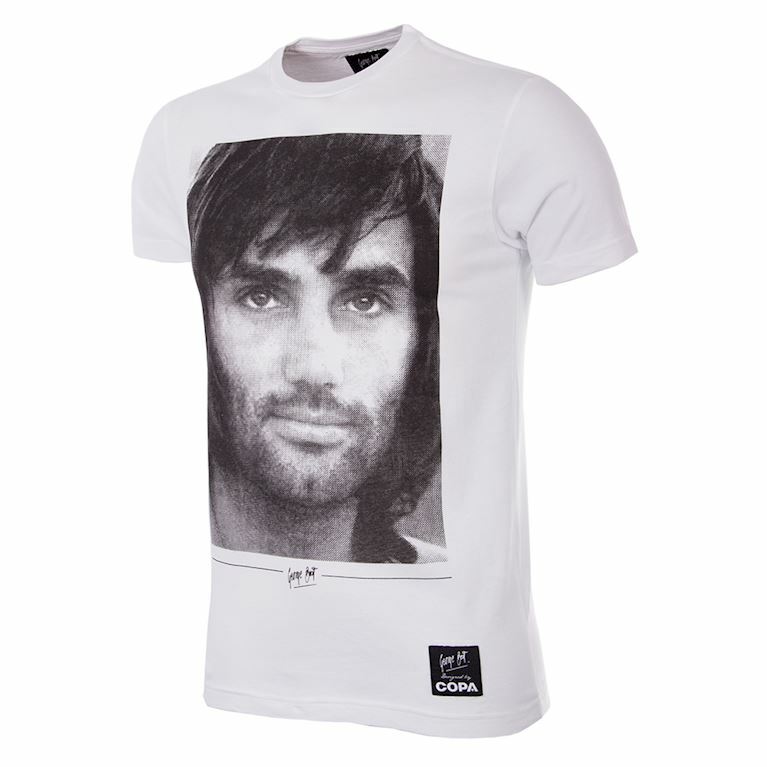 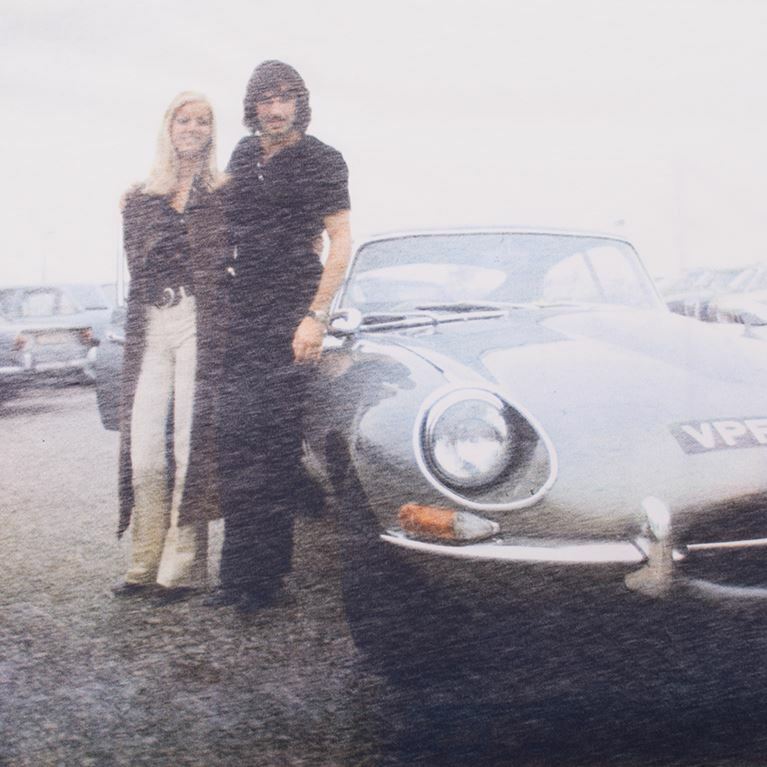 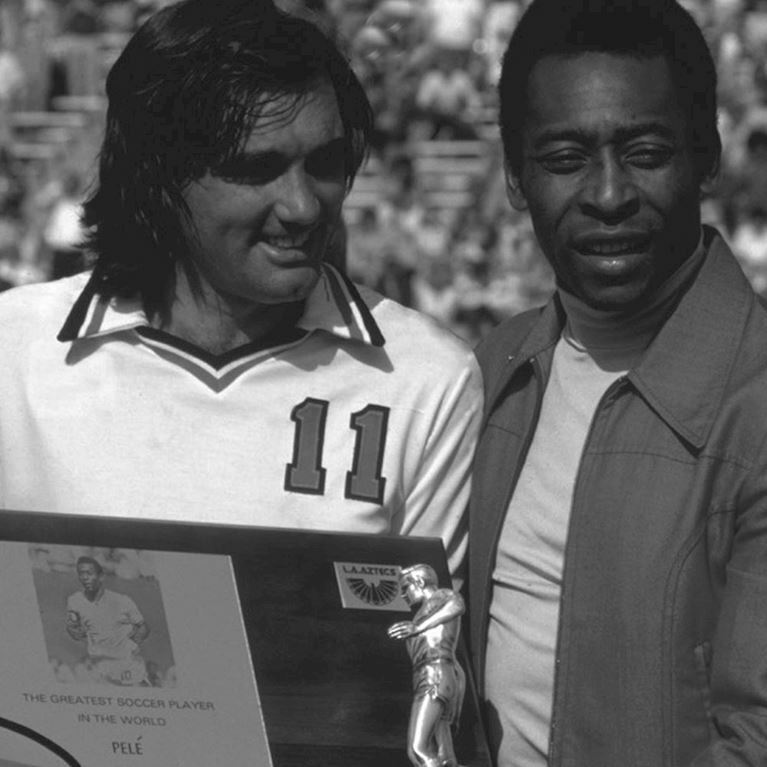 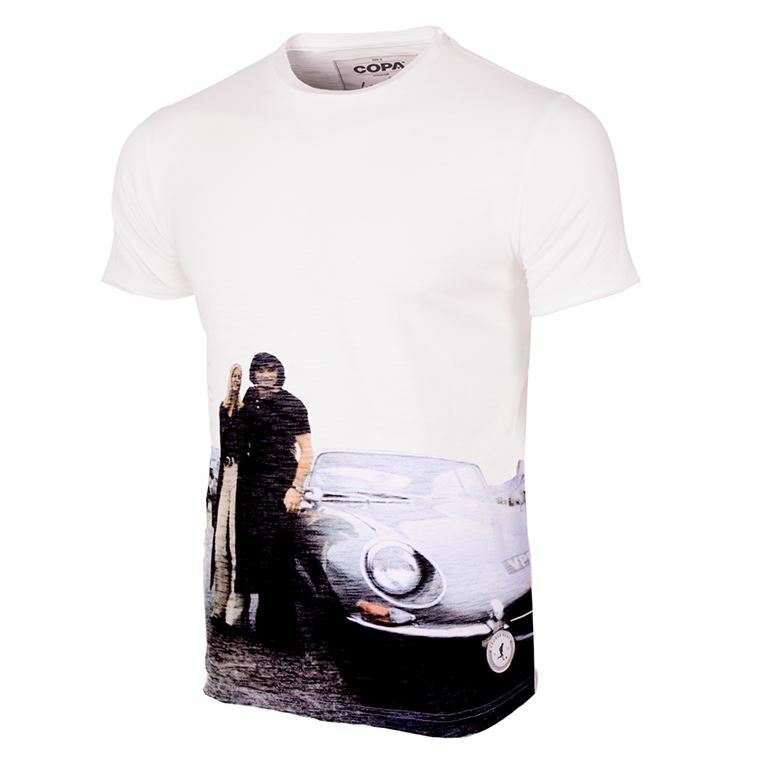 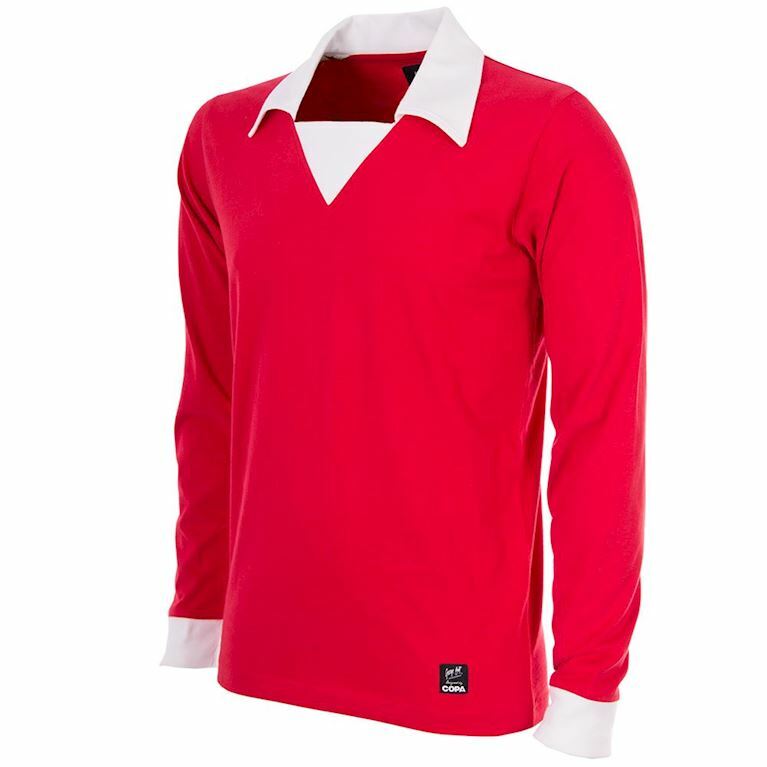 George Best's 37 caps and 9 goals for his country was an unremarkable return for a man who was one of the most celebrated footballers on the planet during the 1960s and parts of the 1970s. 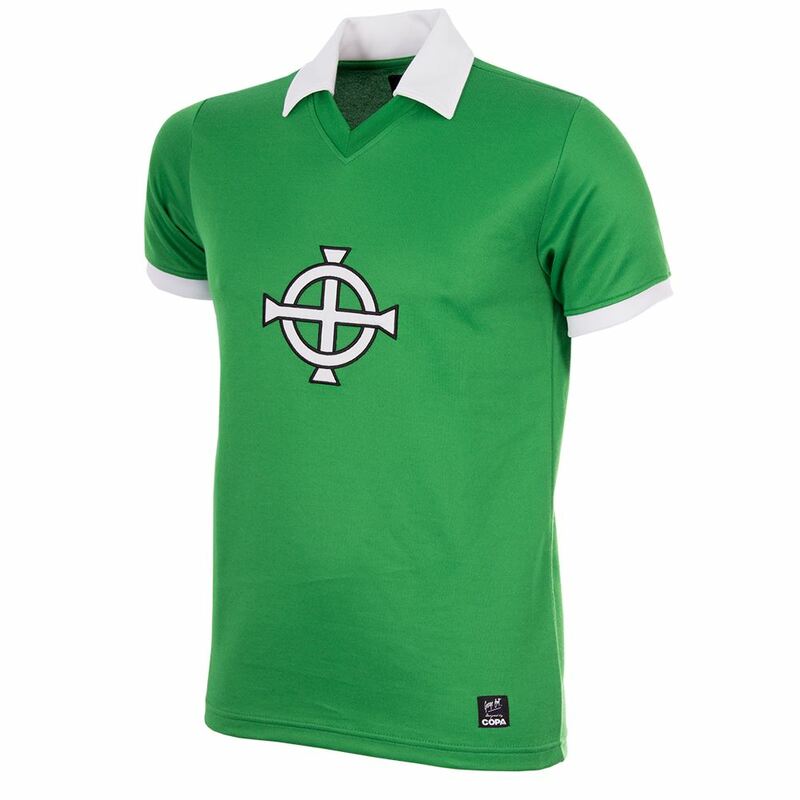 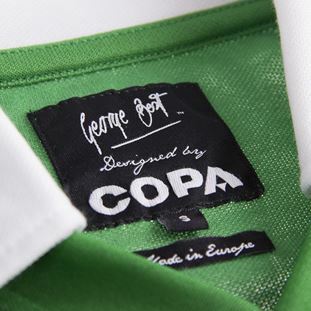 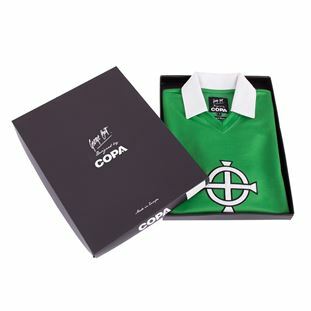 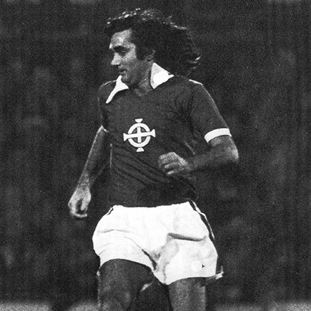 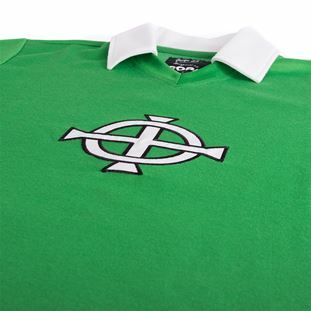 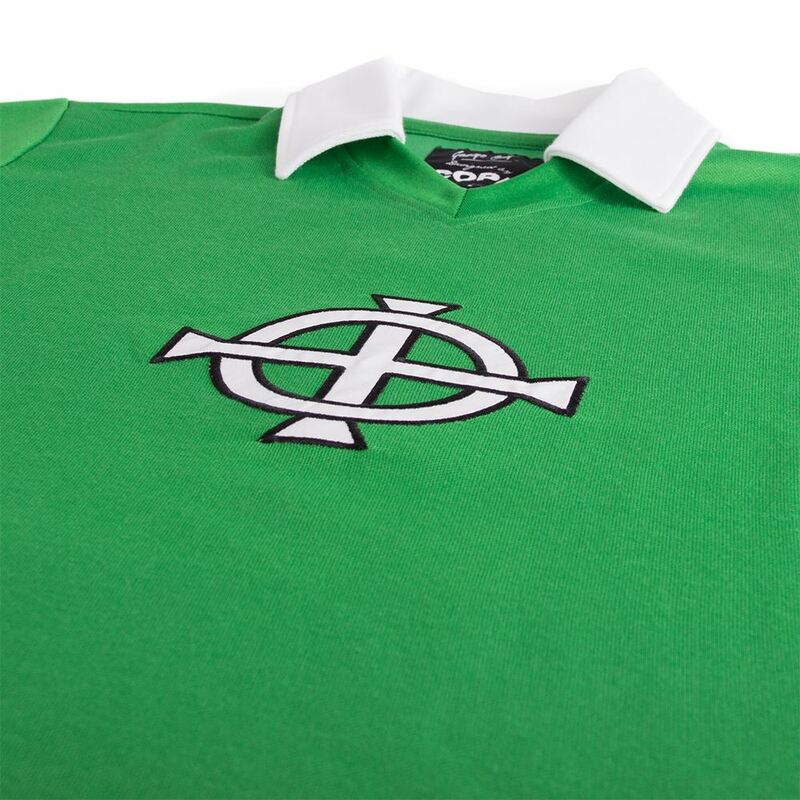 By 1973 his Northern Ireland career looked over a decade after first stepping into the international arena. 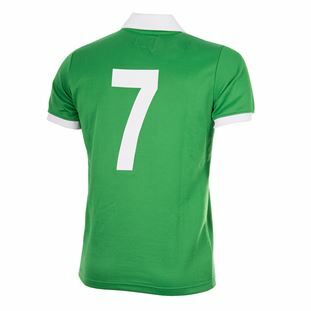 Frequent problems on and off the pitch caused his star to wane and pushed him out of selection contention. 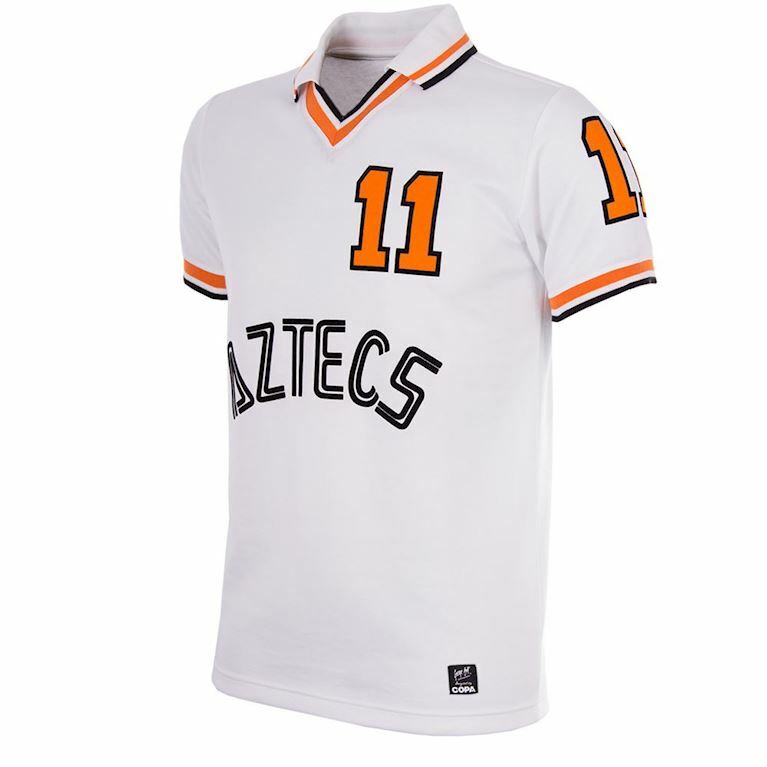 A move to the United States to play with Los Angeles Aztecs was the catalyst he needed for a late-career revival. He played a part in Northern Ireland's tough World Cup '78 qualifying campaign and started the match in Rotterdam against the mighty Dutch in which the Irish secured a famous 2-2 draw.